[疑問] 關於 2DT 入面既英文版 - ~~新人困難區~~ - Wonder Girls 香港站 - HK Wonderful Club - 홍콩 원더풀 클럽 - WGHK - Powered by Discuz! 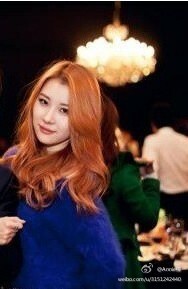 係 sunmi 把聲定 lim ? Processed in 0.028236 second(s), 7 queries.